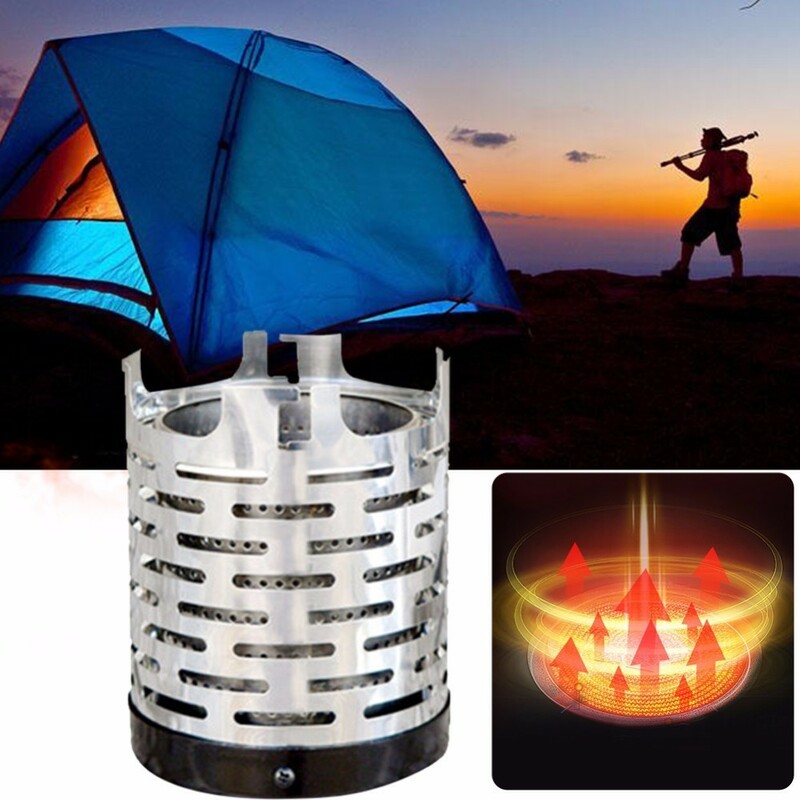 Imagine, you go on a hike, excited for an adventure, but at night you find out that although the starry night is indescribably beautiful, it is going to be freezing cold. 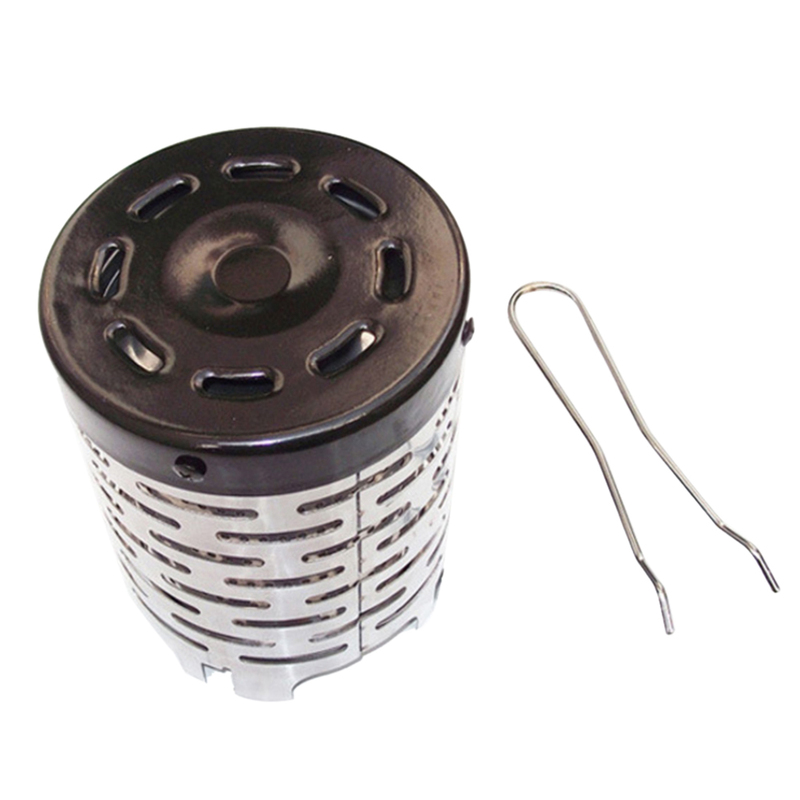 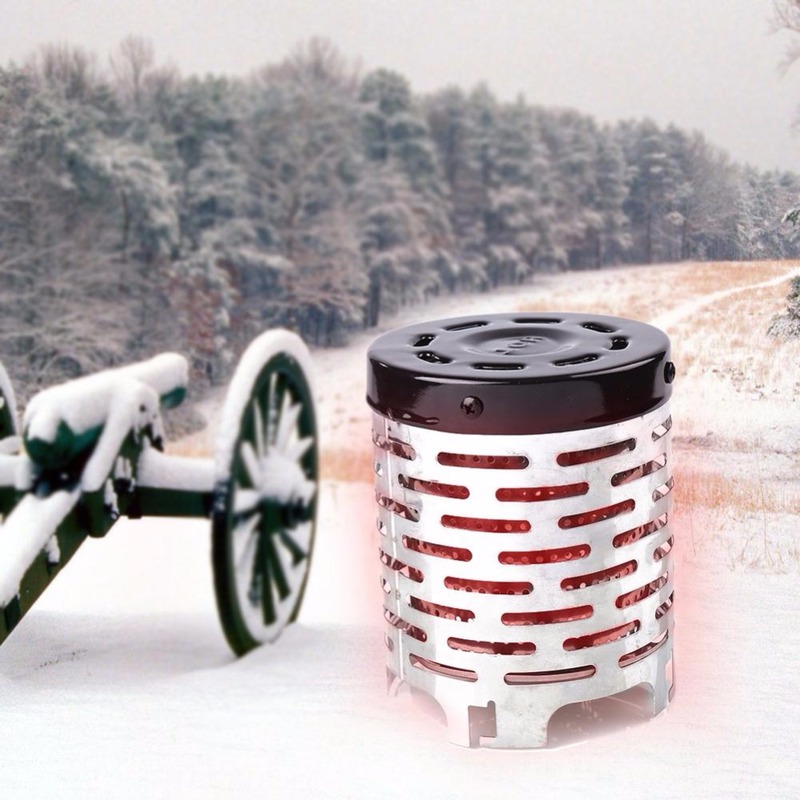 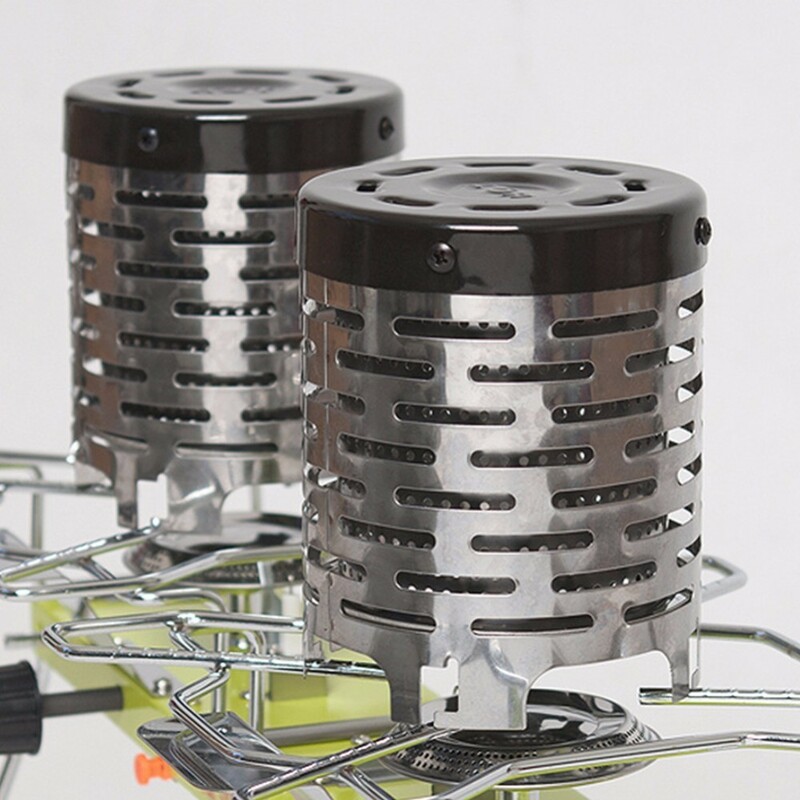 The Mini Infrared Outdoor Camping Heater makes an ordinary stove flame changed into radial heat energy and can be widely used in combination of heating when you are camping or hiking during the cold season. 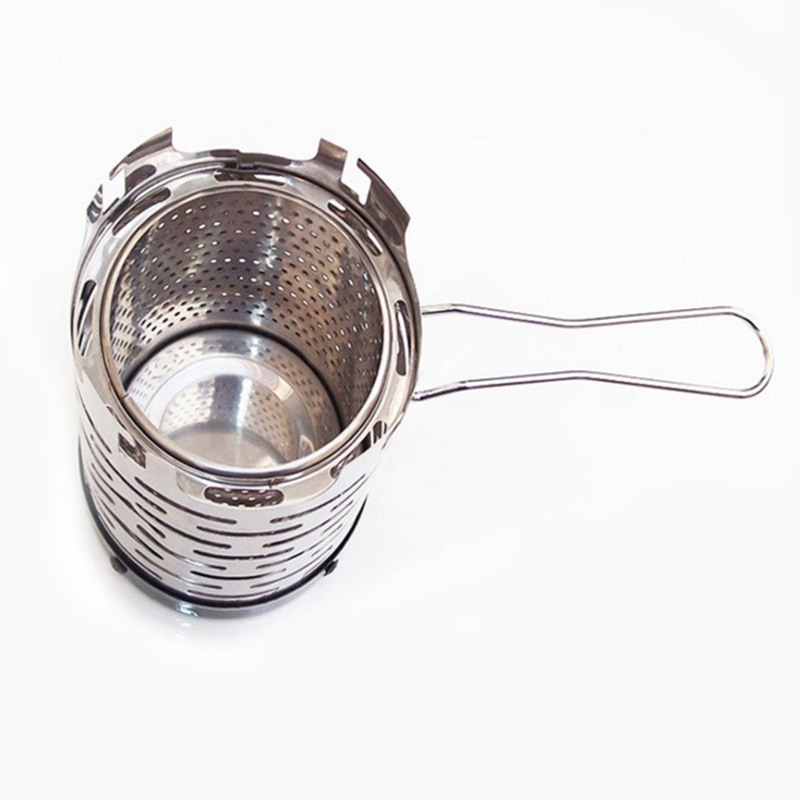 It is durable, firm and made of adopting high-temperature resistant stainless steel. 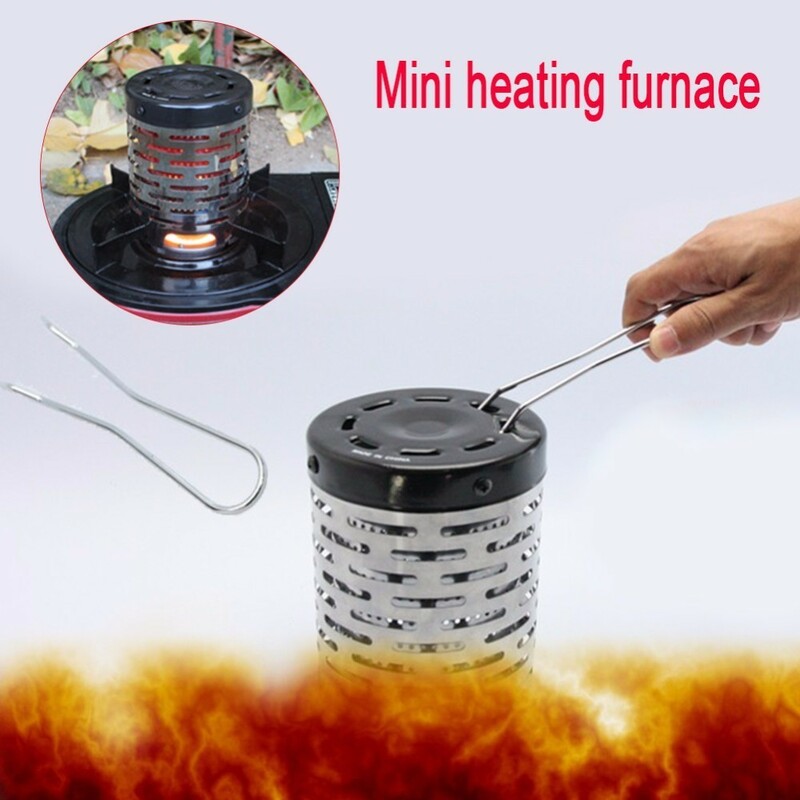 The heater is suitable for all kind of stoves. 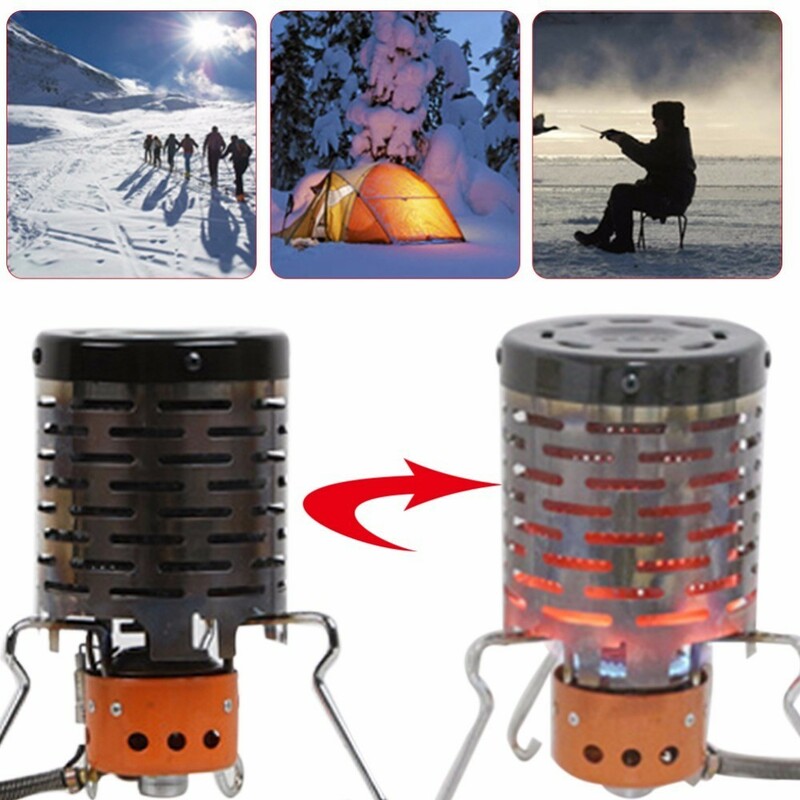 It will help you stay warm while you're camping outdoors, hiking, fishing, mountaineering or hunting.